Protesters in New London's Williams Park. 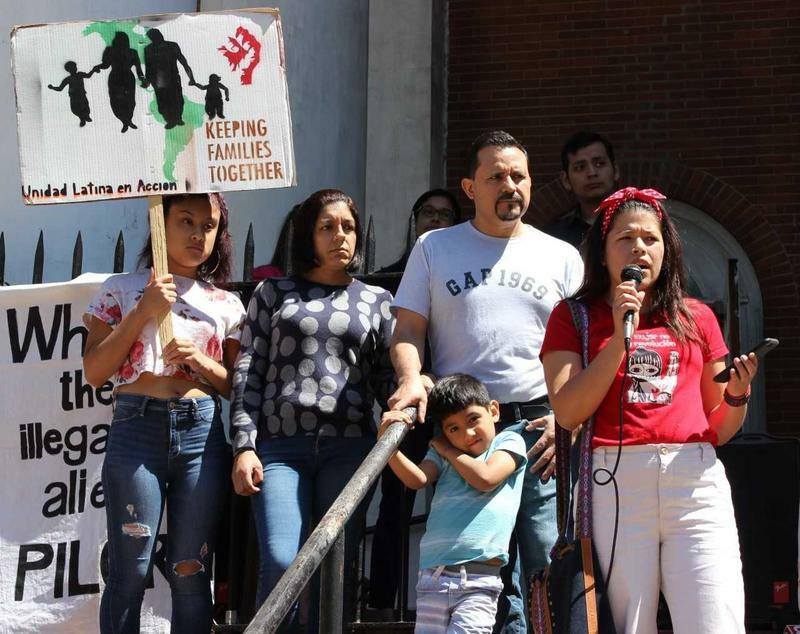 People in several cities around Connecticut joined a day of action Saturday to protest the federal government’s continued separation of migrant families. In New London, 2nd District Representative Joe Courtney gave an emotional speech to a crowd in Williams Park, describing his recent visit to Texas to see conditions in detention centers for himself. He told of a meeting with a group of mothers who he said were being held in a facility that seemed to him like a prison. He said nine of the women had no idea where their children were - one had not seen or heard from her child since she was detained in mid-April. The images of children in those border detainment facilities were a strong motivator for many in the New London crowd. Reverend Josué Rosado is the pastor of Oasis De Restauración, the oldest Latino church in the city. He said the last few weeks have been galvanizing for his congregation. "The videos and the pictures that are coming out of there, there’s no way to explain,” he said. “That’s not human, you know, we don’t treat our people – not even like animals, because we don’t do that even to animals. That’s abusive, it’s just a crazy moment that’s happening here in the United States." A crowd in New London listens to speeches condemning the Trump administration's separation of migrant families. He said he hoped gatherings like that on Saturday would add to pressure on the Trump administration to expedite the reunification of migrant families. "We understood that coming here today to raise our voice and to support this movement of unity, it was one of the ways to help to lift our voice to be heard in the government," said Rosado. Hilary Jacobs Hendel is a psychotherapist. She attended the march because she said, for the several thousand children who are still being kept apart from their parents, the current situation is an emergency. In West Hartford a crowd gathered at the Connecticut Veteran’s Memorial for the Families Belong Together rally. The rally was organized by Kristen Manning and Nicole Osier, who describe themselves as concerned citizens. Protesters stood on all corners of a busy intersection, holding signs and chanting to cars and people passing by. West Hartford Town Councilor Ben Wenograd saw the protest as a good way to channel grassroots activism on the issue. “I think we all need to stand up and just encourage democracy at the local level but also encourage people to speak out at every level,” he said. The Families Belong Together movement had a strong national presence, with over 700 events organized across the country. 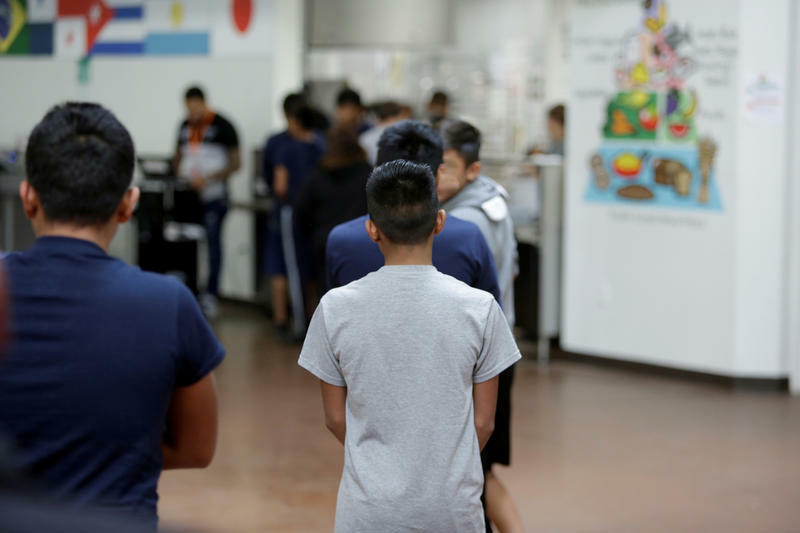 What Happens To Children After They Are Released From Detention Facilities? 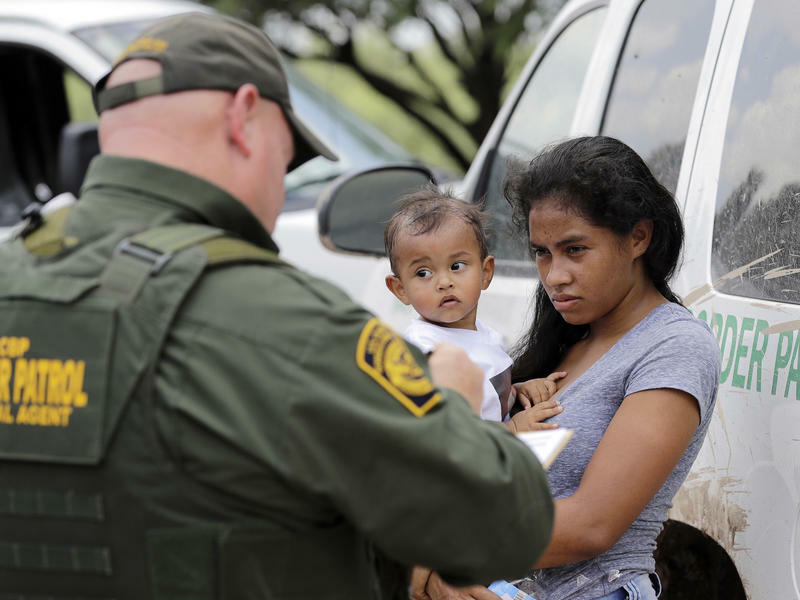 Governor Dannel Malloy recently wrote to Secretary of Health and Human Services Alex Azar to say he’s prepared to dedicate state resources to reunite migrant children with their parents. Some immigration lawyers say that’s easier said than done. Nelson Pinos has been living in a New Haven church for 208 days. Pinos, an undocumented father of three, sought sanctuary at the First and Summerfield United Methodist Church last fall instead of boarding a plane to his native Ecuador.